Inspired by the sober and minimalist Nordic style, the Exclusive 280T Scandinavia home vinyl collection features light-coloured woods for a calm and cosy atmosphere. 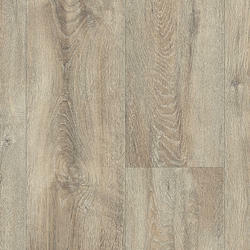 Ideal for renovations, the textile backing smoothes out little defects from uneven subfloors. With our Extreme Protection surface treatment your floor is extra resistant and easy to keep clean and beautiful.